Five startups have graduated from the CoWrks Foundry acceleration program. The CoWrks Foundry is an initiative by CoWrks, a shared office space providers. The program is designed to nurture early-stage startups in the field of Urban Tech, Enterprise Tech, and Social Impact Enterprise. The Foundry’s framework nurtures durable and scalable businesses by investing in the ideas and the minds behind them, said the company. Out of the over 350 startups that applied to the program from across India and some even international, the final five that were selected to be a part of the accelerator were Wagonfly, Understand Better, Ayasta, Betterly and T-Scale Hub. These companies were assisted with everything from initial seed capital and client acquisition to the art of crafting a stellar pitch, said the company. “Despite the startup growth spurt in India, businesses in the Urban Tech, Enterprise Tech and Social Enterprise space, lack the guidance to overcome unique challenges. The CoWrks Foundry is our answer to India’s fractured entrepreneurial ecosystem. In comparison to the sturdy framework and incredible support afforded to thriving startups in Israel, Shanghai and Singapore, India lags far behind, said Nruthya Madappa, Managing Partner, The Cowrks Foundry. 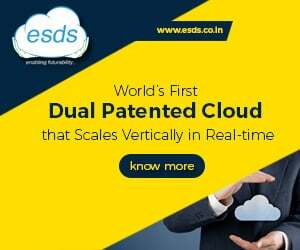 “Therefore, it has been our endeavor to provide them with world-class mentorship and expertise, technology and infrastructure support, as well as access to investors and customers so they can scale from idea to execution at an accelerated speed. 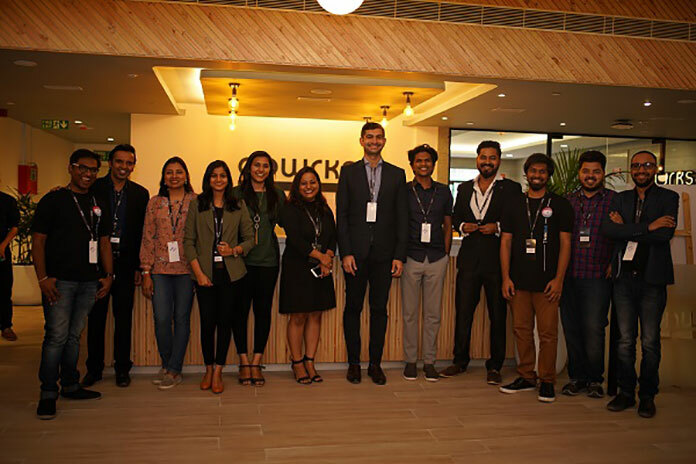 It has been a grueling yet amazing journey so far, with like-minded peers interacting and learning from The CoWrks Foundry panel, mentors and each other,” said Madappa. “What drew us to the Foundry was the team behind it. They have an inherent understanding of what startups need in order to succeed and what sort of help is required at various stages. I can say without a shadow of a doubt that during the program, the Foundry team worked harder on solving our problems than we did,” said Ravi Teja Avasarala, Cofounder of Ayasta. “The networks we got access to would be invaluable to us in our journey. Foundry put in the effort to understanding our Ayasta’s offerings and then helped remove our biases by identifying where we are underselling ourselves. The Foundry program made us better founders which would eventually lead us to become successful entrepreneurs,” said Avasarala. Further to the success of the first cohort, The CoWrks Foundry is inviting applications for the second one by the end of November 2018. The 24 week-long program at CoWrks Millenia office in Bangalore will commence in January 2019.